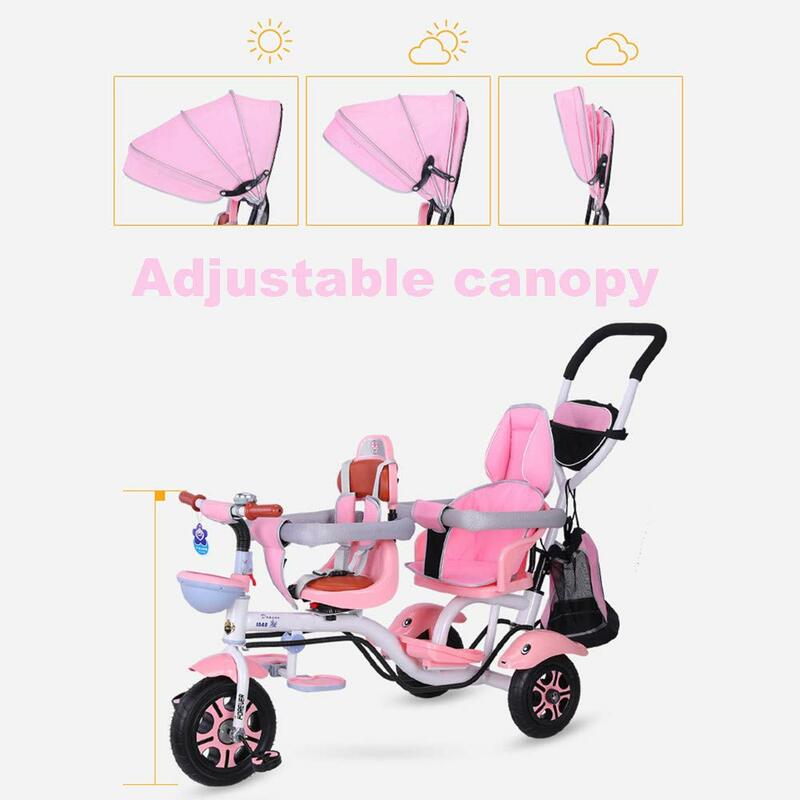 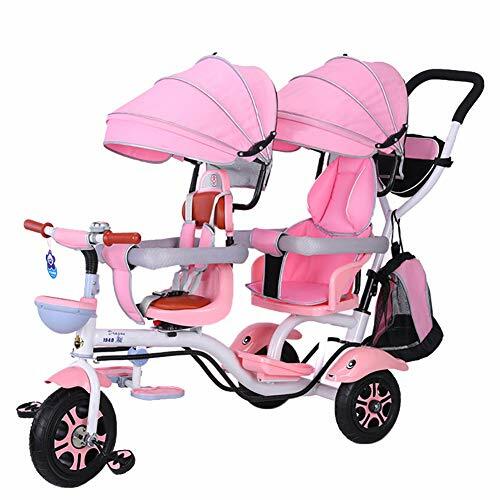 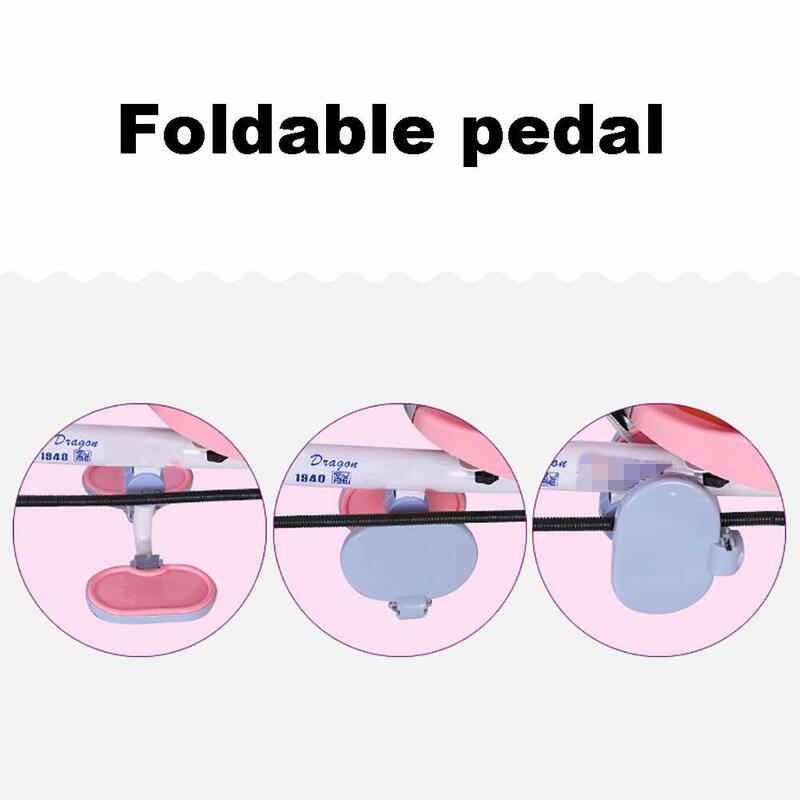 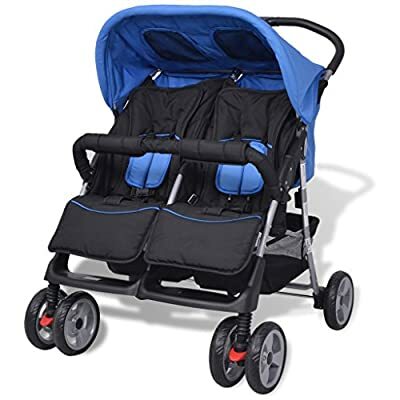 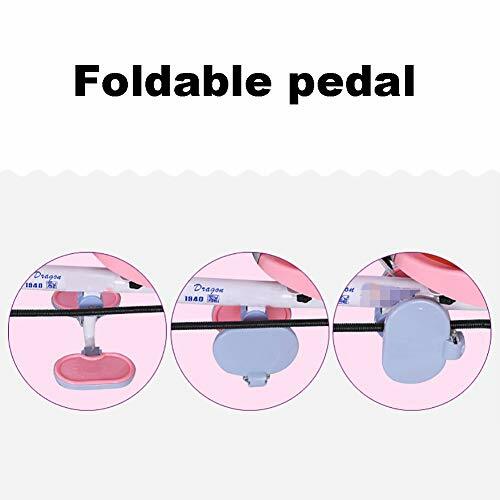 4 in 1 MULTIFUNCTION：The canopy and safety bar can be removed when kids grows, suitable for 4 childhood stages:Guided, Learning, Developing and Independent, besides, the foot pedals can be used as footrests for early stages. 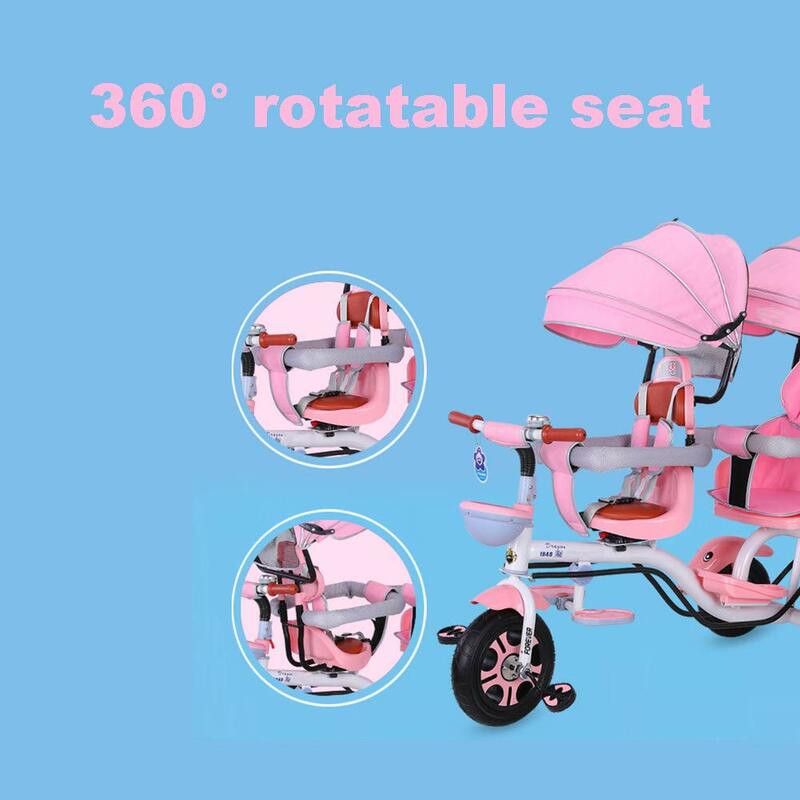 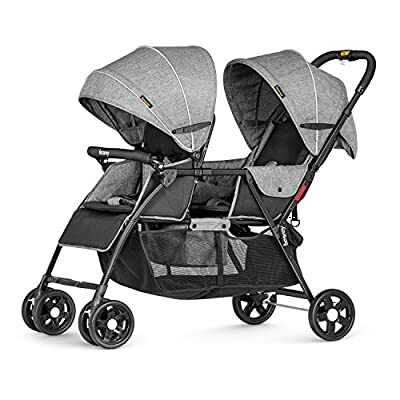 ROTATABLE SEAT & ADJUSTABLE CANOPY：The two seats can be rotated 360°, let the baby play face-to-face in the travel to add fun, positive implementation, and enjoy the outdoor scenery more fun.Adjustable awnings allow you to adjust the different opening modes of the awning depending on the weather. SAFETY WHEEL & SEAT BELT: The wheel of the tricycle is made of titanium empty wheel, no need to inflate, durable, wear-resistant, flexible and shock-absorbing. 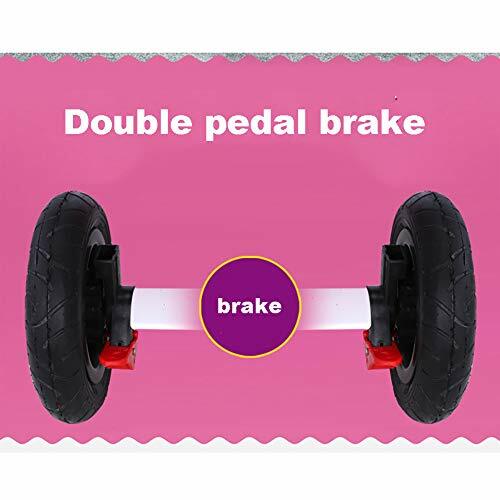 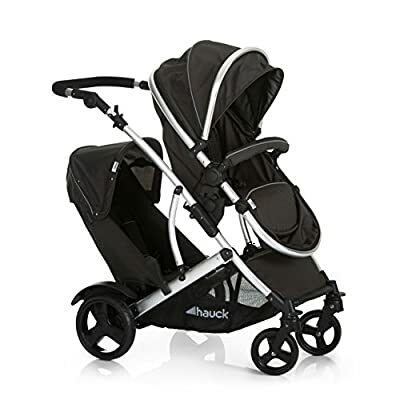 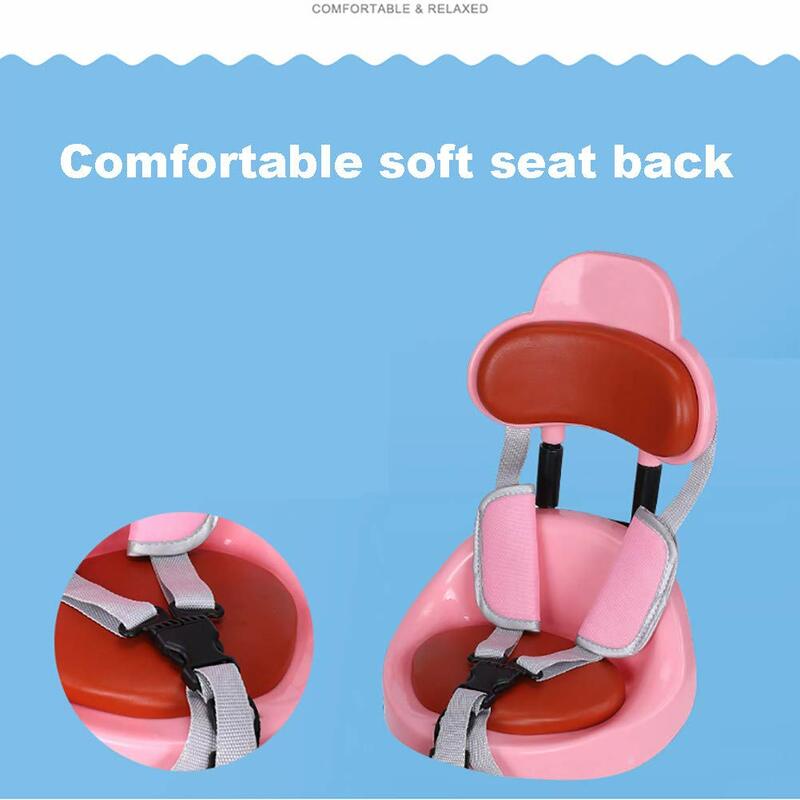 Double brakes on the rear wheels to prevent accidental landslides and protect your baby.Front seat with seat belt to ensure security while keeping your baby fit to the safety belt to feel comfortable. 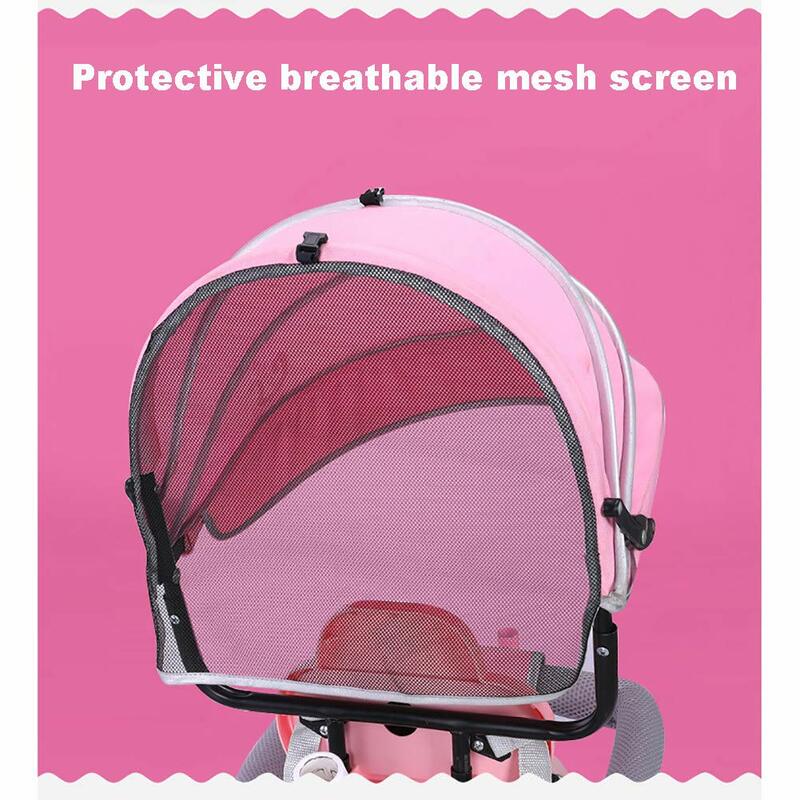 SPACIOUS STORAGE BASKET ：There is an extra storage basket,which can store your belongings,such as toys,snacks and other essential items,bringing great convenience when taking your babies out.